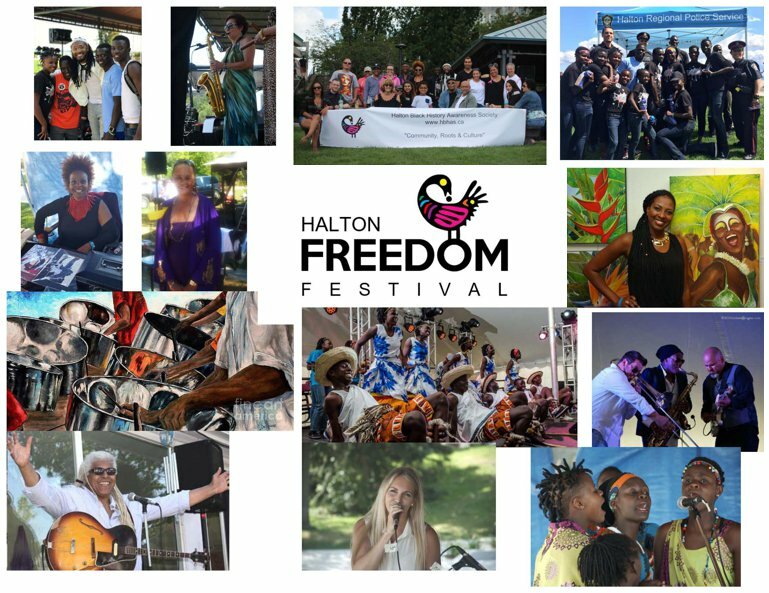 Halton Black History Awareness Society (HBHAS) is learning, uncovering and promoting Canadian Black History towards a progressive, inclusive future through art, music, theatre, literature, spoken word; educational, historical and genealogical forums and community collaboration. To establish a centre of Canadian Black History excellence, resources & authority, celebrating community, roots & culture towards an inclusive society. To be a model in the community by increasing awareness of Canadian Black History and culture through education, inspiration and integration. 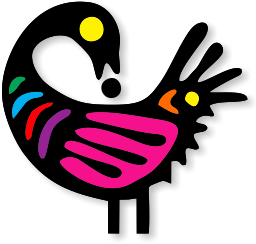 The Halton Black History Awareness Society (HBHAS) logo is a bird called, "Sankofa" from the Ghanaian language. Sankofa translates into "Reach back and get it (and bring it forward)". Click Here for 2019 Vendors' Opportunities. Years of love and dedication went into the revival of one of the oldest black churches in Canada. The little log structure built by the first free black settlers in 1849 has taken some lumps and bumps during it's amazing history. Here is a small window into the time it was lovingly restored so it's lessons can continue to inspire and educate. This is currently a volunteer opportunity however co-operative or placement considerations will be met.